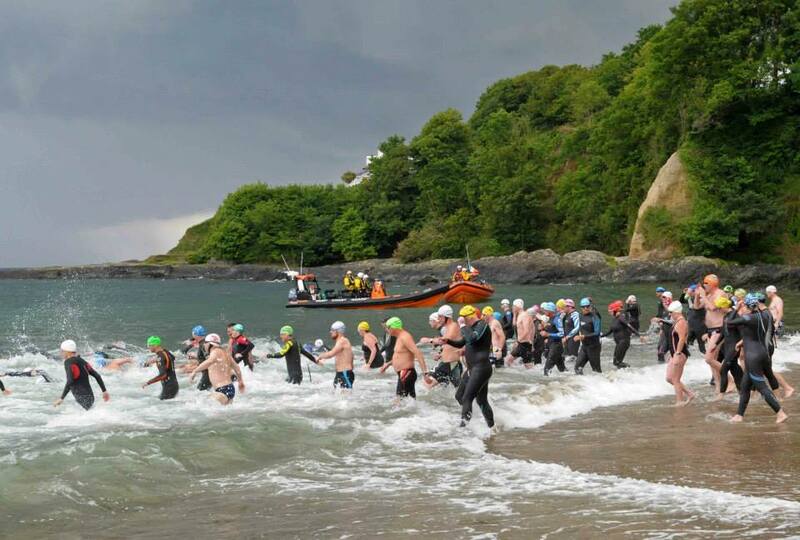 Thanks to Finbarr Hedderman, the first draft of the 2015 Open Water Swim calendar is now available here. The highlight, of course, is the RNLI Myrtleville to Church Bay swim on July 4 😊 but there are lots of other great events to plan for. This entry was posted in Events and tagged Munster Open Water Swim Calendar, Open water swimming - Cork, Open water swimming - Cork - Ireland, Sea swimming - Cork, Sea Swimming - Cork - Ireland by myrtlevilleswimmers. Bookmark the permalink.